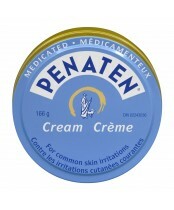 Named after the Roman gods of protection, Penaten has been trusted by moms for a really long time - since 1904 to be exact! And the reason it's still as popular as ever is because it works. 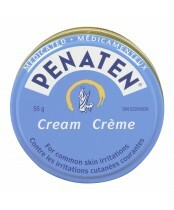 Starting out with just one cream designed to treat diaper rash, Penaten now has one with a soft creamy texture and one that protects against wetness. With just the right amount of protection from Penaten, your baby's definitely in safe hands.